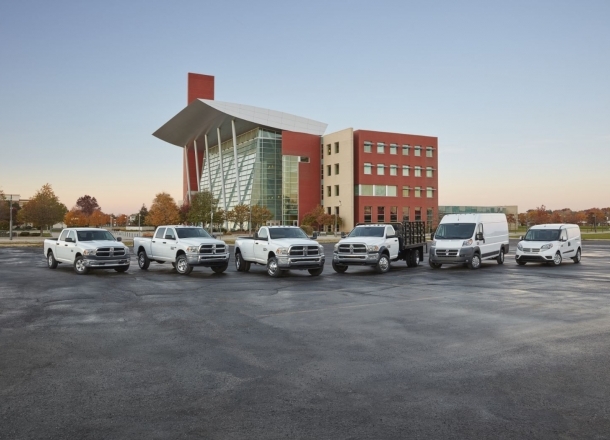 OverviewFew trucks meet the standards set by everyday workers quite like those from Ram, and few dealerships know those trucks better than Northgate Chrysler Dodge Jeep Ram in Cincinnati, Ohio. 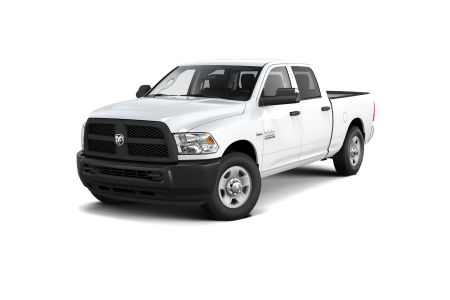 From the Ram 1500 with its light duty diesel Best-in-Class engine and fuel economy that's perfect for work and play, to the Ram 2500 with its unmatched workhorse capability and towing capacity, we've got you covered. 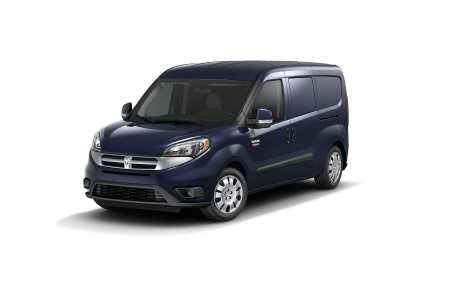 And if it's a cargo van you're looking for, test drive the Ram ProMaster City, with expansive storage space and large hauling capability, making it the ideal delivery machine. 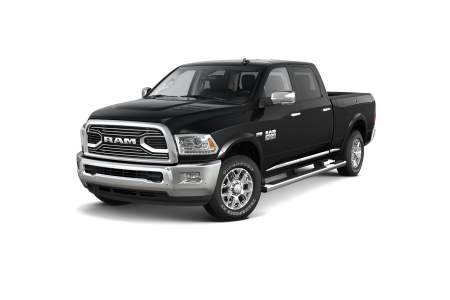 Lease a new Ram model at your local Cincinnati, OH dealership. Northgate Chrysler Dodge Jeep Ram has the dealership tools to get you rolling as soon as you set foot in the showroom. 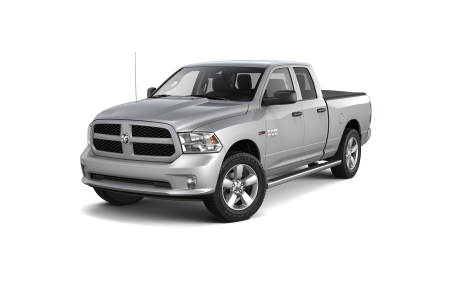 If you're simply looking around, you can speak with one of our sales experts, who are happy to provide knowledge about the entire fleet of Ram vehicles. For more serious searchers, our finance team is here to help you get a better idea of what your budget is and understand any loan or lease information you may need. Come visit our Cincinnati, OH dealership to find the ideal Ram vehicle for you! After leaving the Northgate Chrysler Dodge Jeep Ram lot with your new vehicle, our team of certified automotive technicians will be here to help. We'll take on any automotive chore that comes our way, and have you back on the road safely and in no time. Get started by scheduling regular maintenance with us in Cincinnati, OH, by stopping by or giving us a call today!